Some people are known to cast a last glance into the mirror before they leave their homes or go to an appointment. 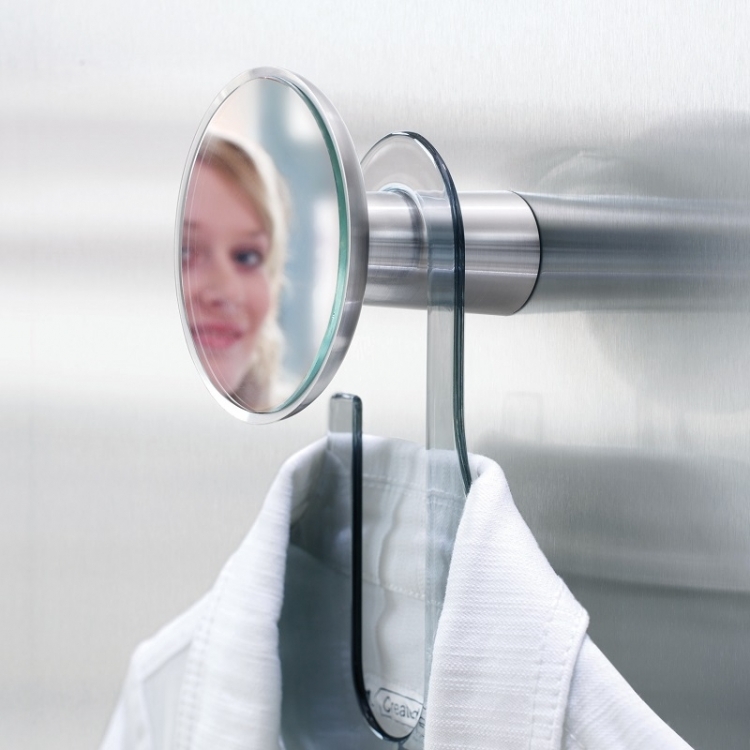 For them we have created TILL - a wall hook and mirror combination. As you put on your coat, check the mirror to make sure that your hair and make-up are in ship shape. Install it in your bathroom and TILL - unlike the mirror above the sink - will let you get really close so you can check your look. TILL is not only very practical; it is also a decorative accessory. 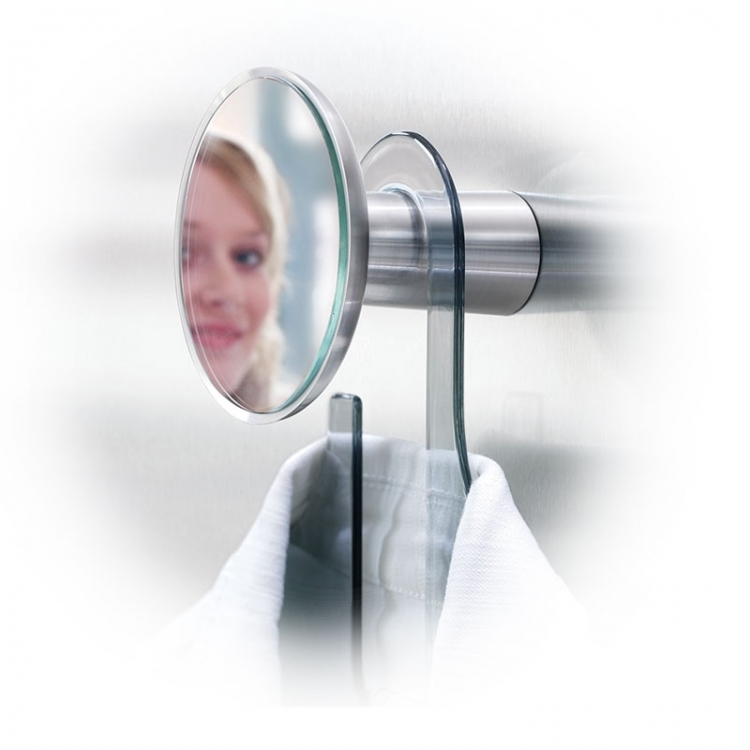 As a round mirror point on the wall it changes appearances depending from what angle you look at it. Mounting supplies included.